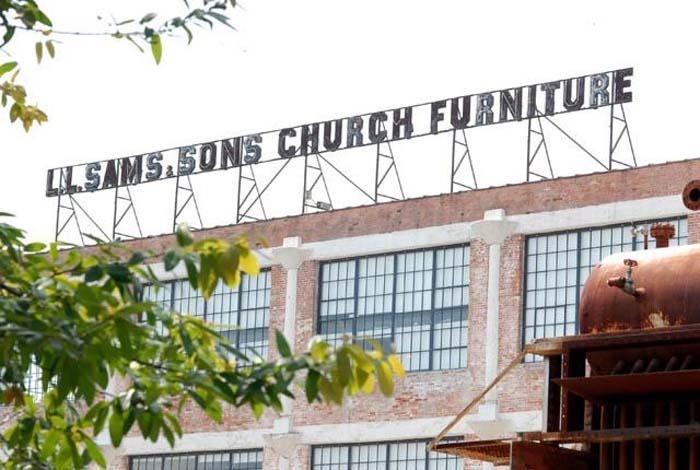 Though L. L. Sams and Sons became one of the nation’s largest and most popular church furniture suppliers in the twentieth century, it developed from humble beginnings. Rev. L. L. Sams, a traveling Baptist preacher, desired to build a church for his congregation in Whitney, Texas, in 1898. He became frustrated after meeting with local carpenters to discuss the costs of constructing pews for the new building. Unhappy with the options they presented, and suspecting the local carpenters were in cahoots to take advantage of him through their prices, he decided to look elsewhere for furniture. Though the Michigan-based company E. H. Stafford did not have Texas representatives, they sent Sams a catalog of their furniture. After Sams ordered furniture for his new church and for several other pastors in the area, the firm signed him on as their first Texas sales representative. Sams visited other pastors two Sundays of each month and turned great profits for Stafford. In turn, he received a commission enabling him to send all four of his children to Baylor University. 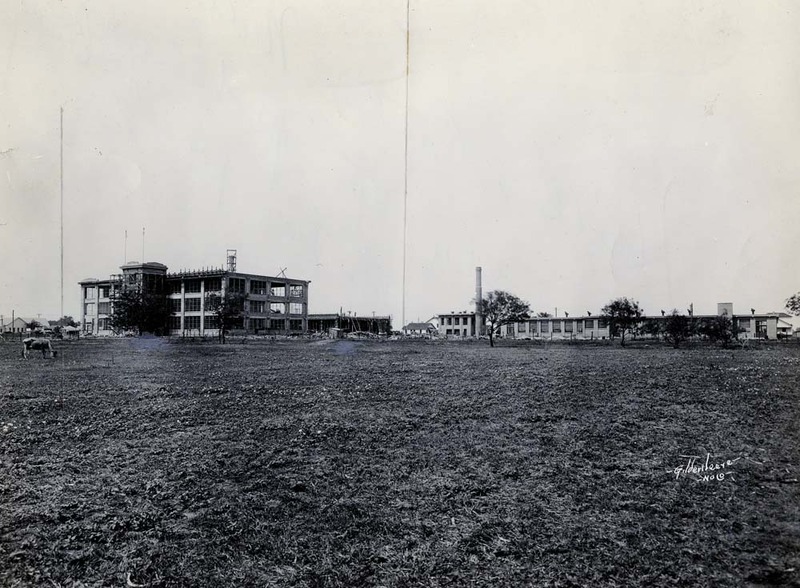 The family moved to Waco in 1918 to be closer to Baylor and set up an official sales office for the company on South Fifth Street. Sams’ sons Ross and Rowe both joined the furniture business following their graduation from nearby Baylor. The company adopted the name L. L. Sams and Sons, and the brothers set to work expanding the enterprise established by their father. For instance, Ross designed a set of pew samples which could be disassembled and placed in a railroad trunk. He then traveled throughout the state pitching their products to his former Baylor classmates, now pastors. L. L. Sams retired and sold the business to his two sons in 1927. The hard economic times of the Great Depression slowed business considerably. In 1938, the two brothers introduced a new aspect to the company in order to attract more customers: furniture delivery and installation. This addition, combined with the boom of church construction in the United States following the conclusion of World War II, greatly expanded the company’s customer base. 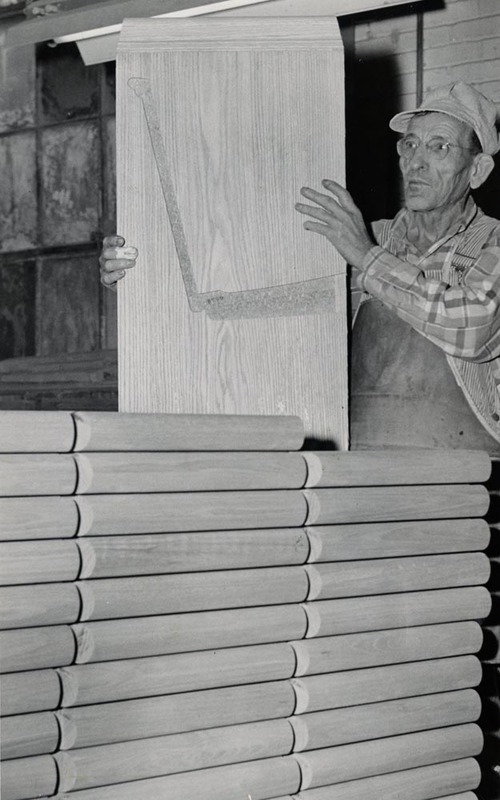 In order to meet the needs of the now booming business, Ross employed a Waco cabinetmaker in 1946 to construct some of the pulpits which the company sold. 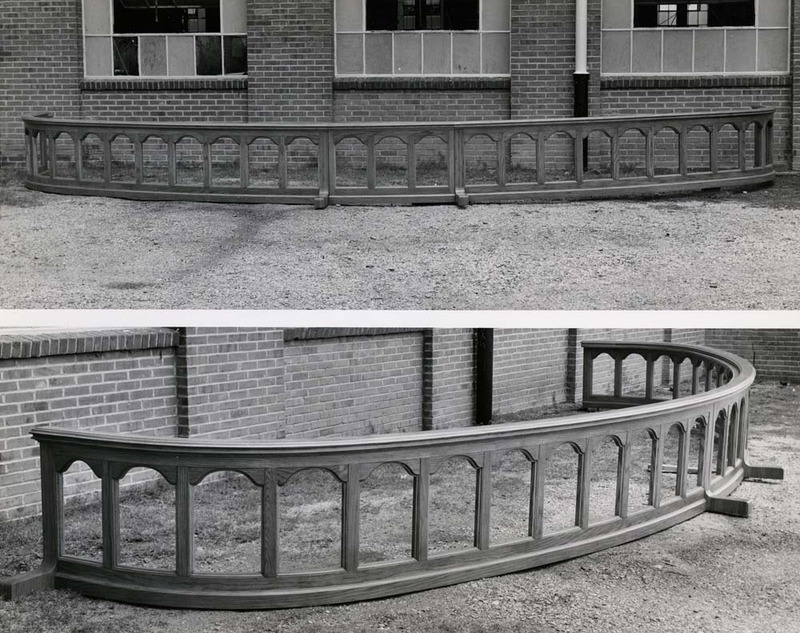 Recognizing the value of the company producing its own furniture, L. L. Sams and Sons bought out the cabinet business and purchased an abandoned textile mill, establishing Sams Manufacturing Company. To avoid another downturn in sales after the boom in church building ended in the mid-1950s, L. L. Sams and Company expanded its services into church renovation. 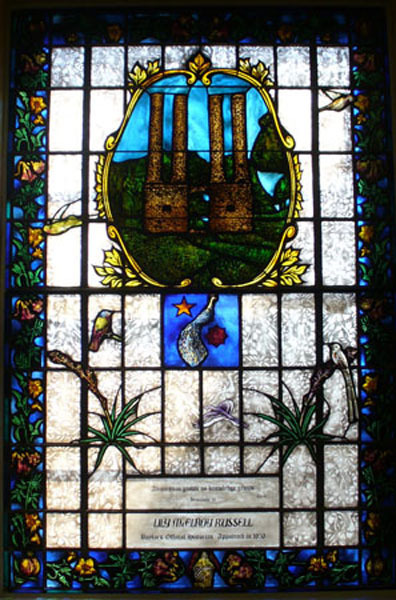 The company also began to design and install stained glass in 1960. In the next few decades, the business continued to adapt its products in order to meet customer needs, changing atmospheres, and new trends. By 1989, the company branched out to offer its services to commercial as well as religious institutions. L. L. Sams’s dedication to the provision of quality furniture and good customer service developed into a thriving family business. The Waco-based company operated for nearly a century, providing authentic worship environments for churches nationwide. Amanda Sawyer, “L. 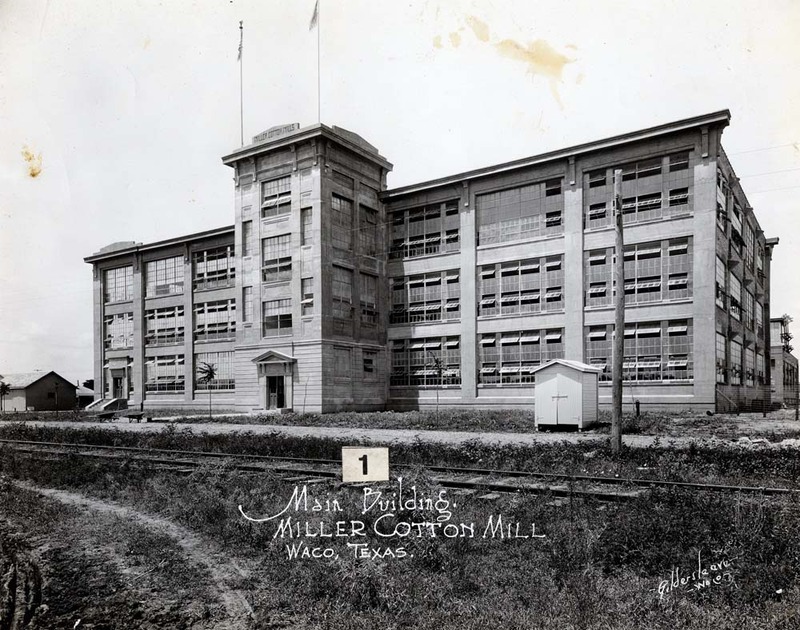 L. Sams and Sons ,” Waco History, accessed April 19, 2019, https://wacohistory.org/items/show/77. Dellinger, Paul H. “The Rise of a Business: L. L. Sams and Sons, Church Furniture.” Baylor Business Studies 10 (1952).